One of the biggest African American festivals in the nation, which is held in New Orleans, is called The Essence Music Festival. Year after year, people descend down on the city of New Orleans to celebrate black music and culture. Although, this yearly extravaganza is widely known for its concerts and celebrity star power, it is much more than that. 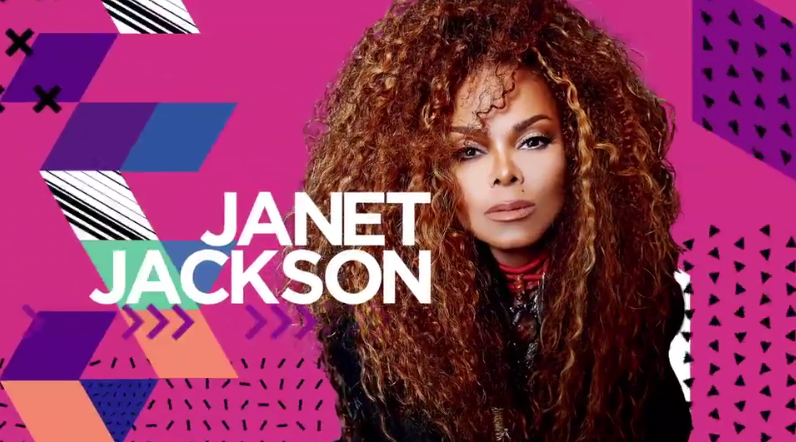 Here are the top 13 reason of why you should attend next year’s Essence Music Festival in 2018. There will be many vendors who specialize in cooking, who will be honored for you to taste their food. Also, the Essence Eats station will have you wanting to eat right with their many delicious healthy dishes. 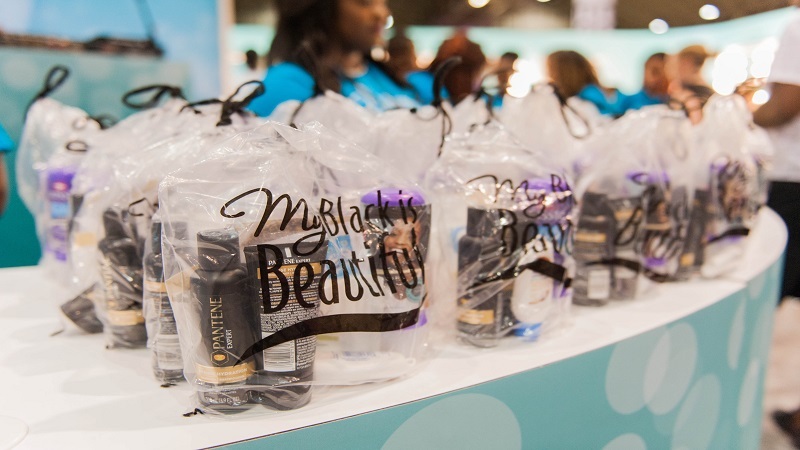 We guarantee that you have never been to a Beauty & Style Expo, like the one at the Essence Festival. 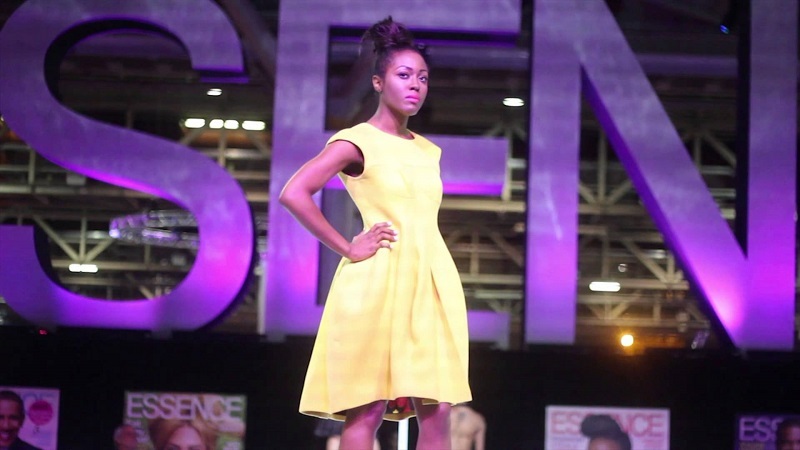 There are many up and coming black designers that are ahead of the game when it comes to fashion. Want to know the latest fashion trends before anyone else? 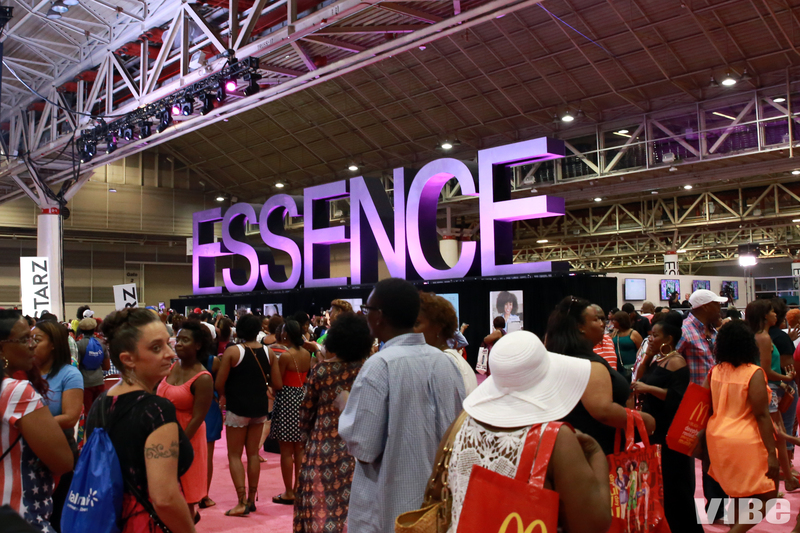 Well, if you go to the Essence festival, you’ll have a jump on everyone else. You will never see this much African American art in one location. 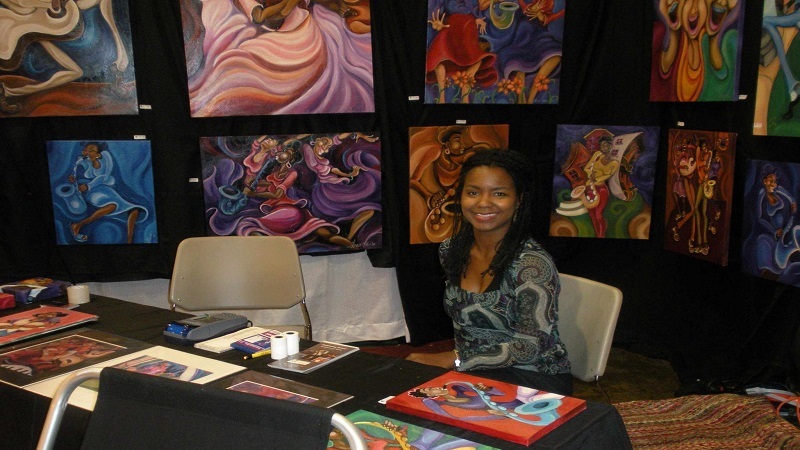 The Essence Festival Marketplace gives you the opportunity to view and purchase this art, which is a very important part of our culture. 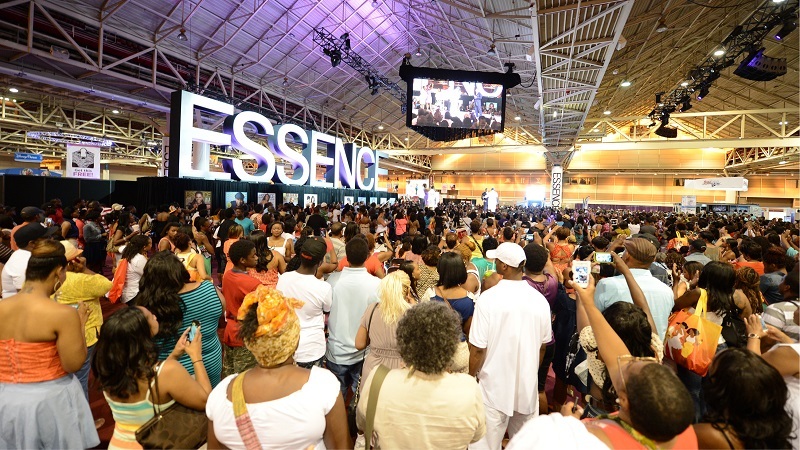 Artist from all over the world come to the Essence Music Festival to showcase their awesome collections. There will be many vendors who are anxious to give away free stuff. Anything from free hair and beauty products, shirts, bags, pens, cups, and more. You will definitely be taking more home than what you came with. Don’t get me wrong, the Essence Festival has something for everyone, but it’s mainly for empowering African American women or women in general. 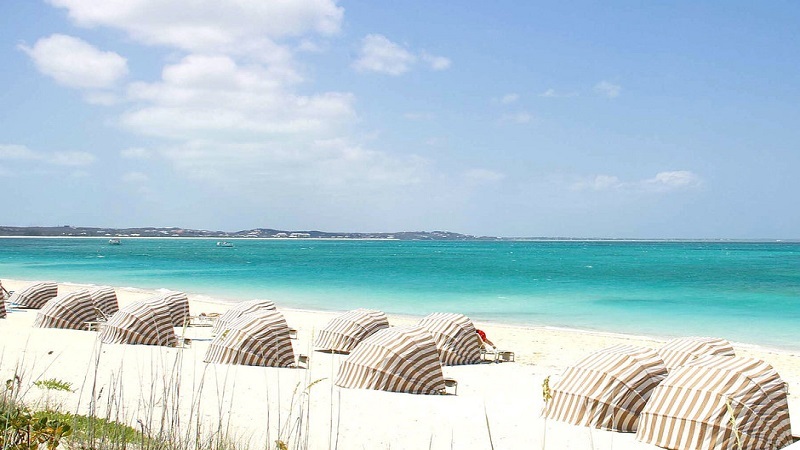 So, if you’re looking to plan a girl’s trip, this festival will definitely bring you closer. It will also allow you to meet other women who share the same interest and life experiences. 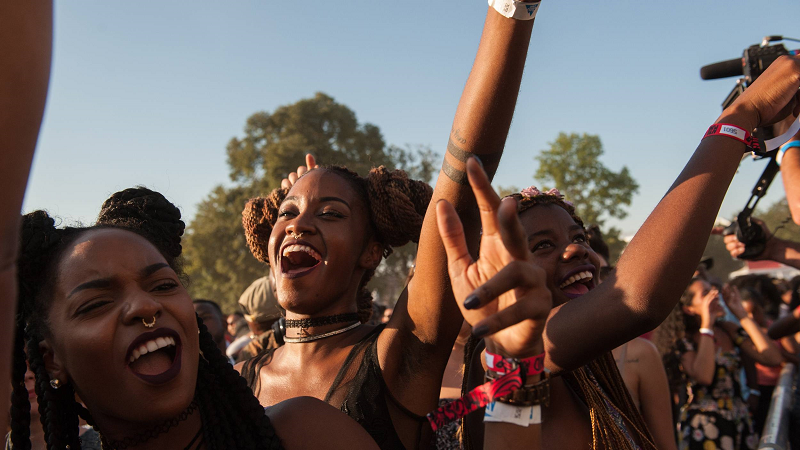 Don’t be surprised if you run right into your favorite celebrity at this festival. 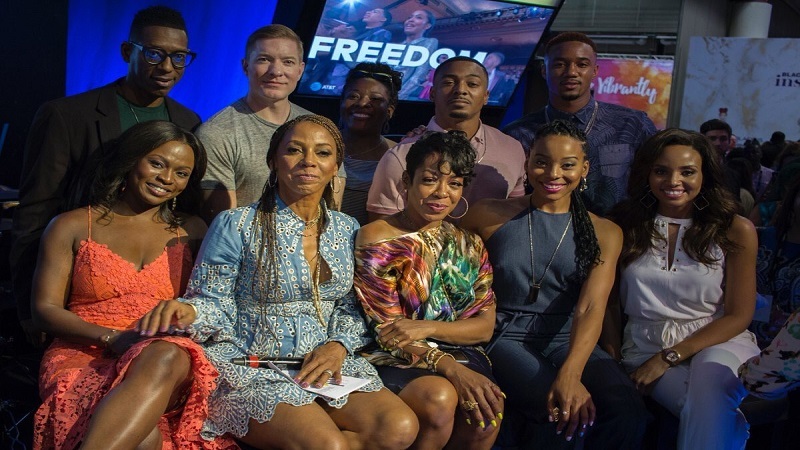 The Essence festival is jam packed with star studded individuals who, don’t go just to perform or speak, but to benefit from the same events to empower themselves as well. New Orleans hotels are rated depending on the services and amenities that they offer. One to five stars may be awarded per hotel to signify the facilities and the services that they offer. Being a popular tourist destination, New Orleans hotels are found all around the place, ranging from the best to fairly good. 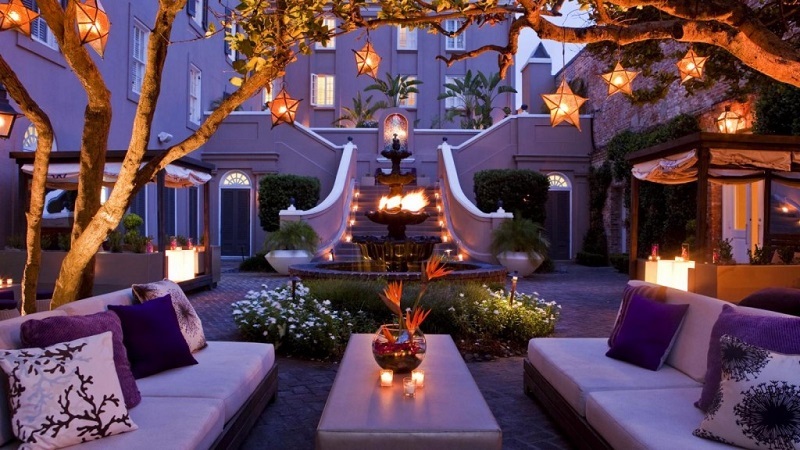 New Orleans hotels also cater to the different tastes and budgets of the tourists. If you are planning to attend the Essence Music Festival in 2018, you are sure to find the best hotel so suit your tastes, from the most discriminating to the most basic. Furthermore, New Orleans hotels also accept online reservations, making it even more convenient for prospective guests. During the months of June and July, in which the Essence Music Festival takes place, the weather in New Orleans is wonderful. In the past, temperatures have been known to rise to as high as 80 degrees and as low as 70 degrees. So, it’s not too hot, but it can be a bit humid. You’ll have enough beautiful days to, not only enjoy the festival, but to walk around and explore this awesome city. 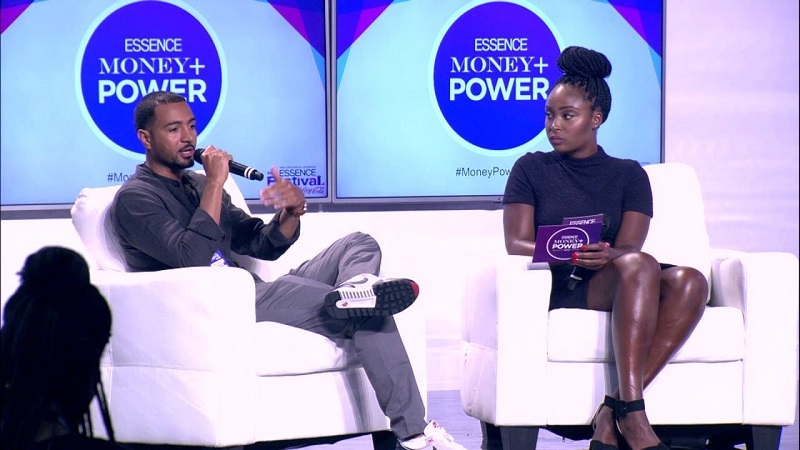 It is highly recommended that you attend the Money, Power, Business and Entrepreneurship Conference while at the Essence Festival. There will be many powerful speakers and guest panels who will inspire your life. You will forever be empowered and enlightened from this experience. The knowledge that you will gain from this one conference will be worth more than 100 times the entire festival’s admission price. 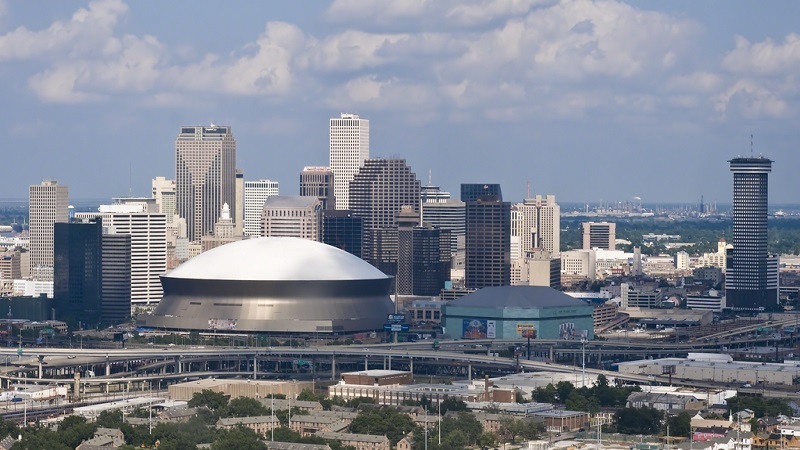 The city of New Orleans is known for its rich history and French heritage, its unique culture, excellent food, jazz music, and especially for the Essence and Mardi Gras festival celebrations. 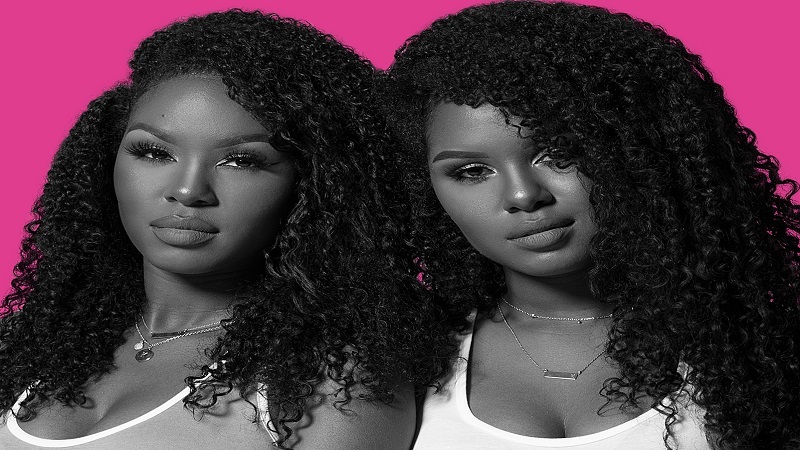 Conversations about black hair is very important to African American women. 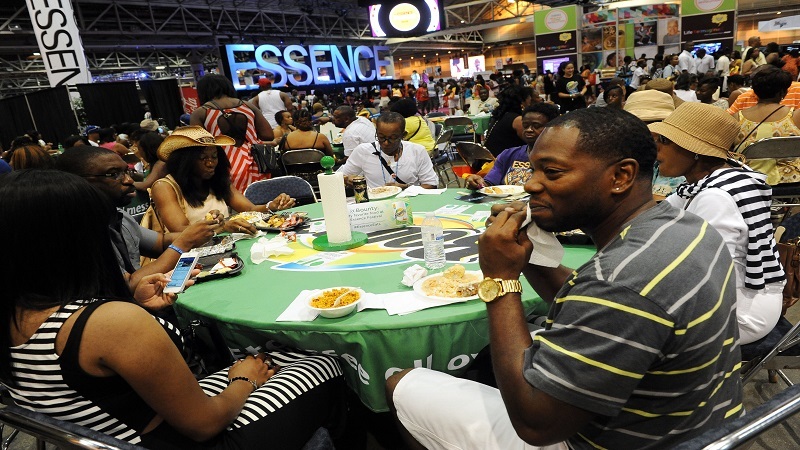 The Essence festival provides forums of where you can gain knowledge or get tips about your hair. There will be many hairstyles on display along with a number of beauticians everywhere that will provide the information and the products that you need take care of your hair. 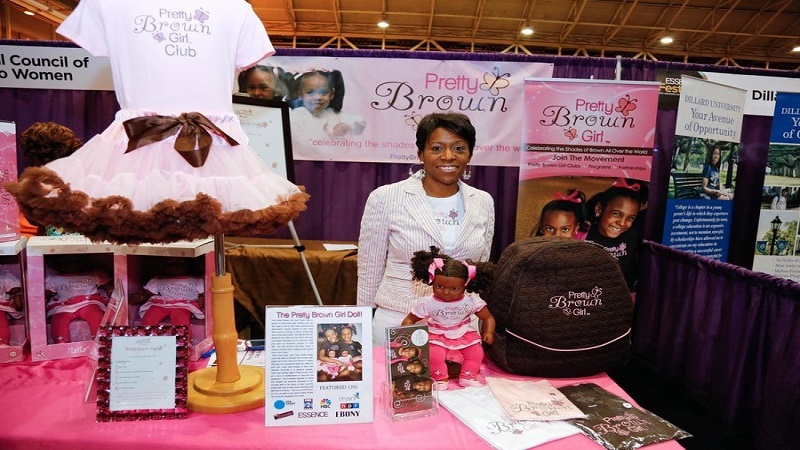 If you have a small business or website, the Essence Festival is a great place to get your name out there to a large target audience. Hundreds of thousands of people attend this festival each year and this type of exposure could take your business or brand to the next level. 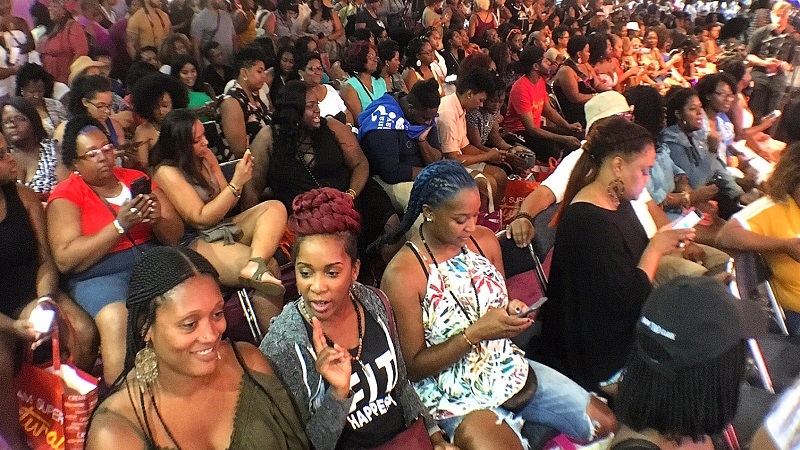 It doesn’t matter if you’re going to the Essence Festival as a girls, guys, family, or couples trip, you will have the experience of a lifetime and these memories will last forever. Next Post10 Things We Learned From The Girl’s Trip Movie On Why We Should Take A Girl’s Trip ASAP!